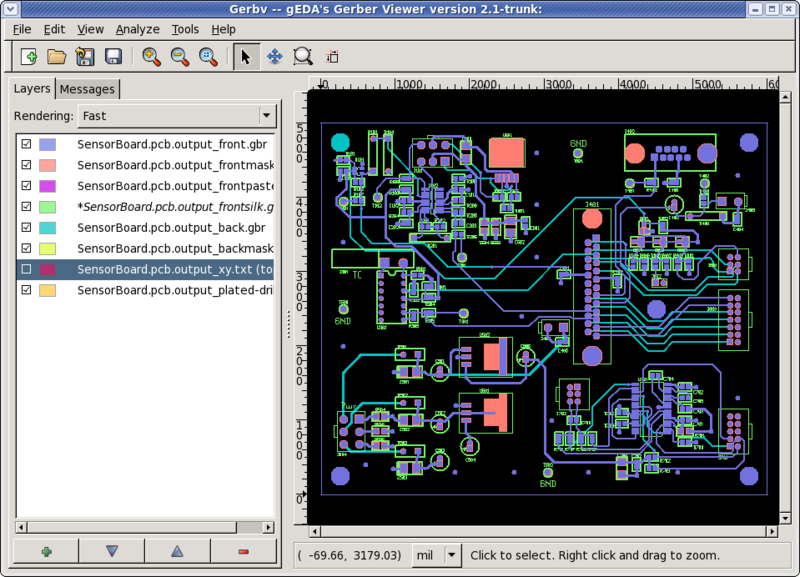 Gerber files are typically output by a PCB CAD tool (such as the gEDA Project's PCB), and are sent to a PCB manufacturer who uses the files for manufacturing Printed Circuit Boards (PCBs). There are two standards defining Gerber files: An old one called RS-274D, and a newer one called RS-274X. Gerber files generated in the old format (RS-274D) lack aperture information, which must be supplied separately. The new standard (RS-274X) embeds aperture information into the file. 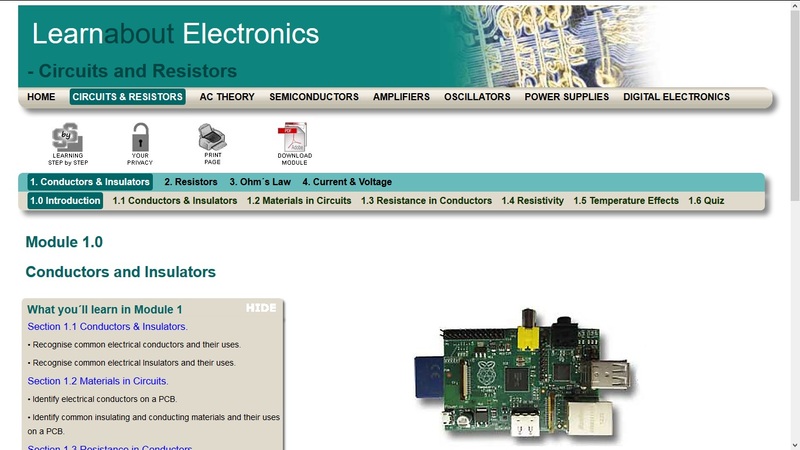 Note: Gerbv displays RS-274X files! Gerbv will not display RS-274D files! 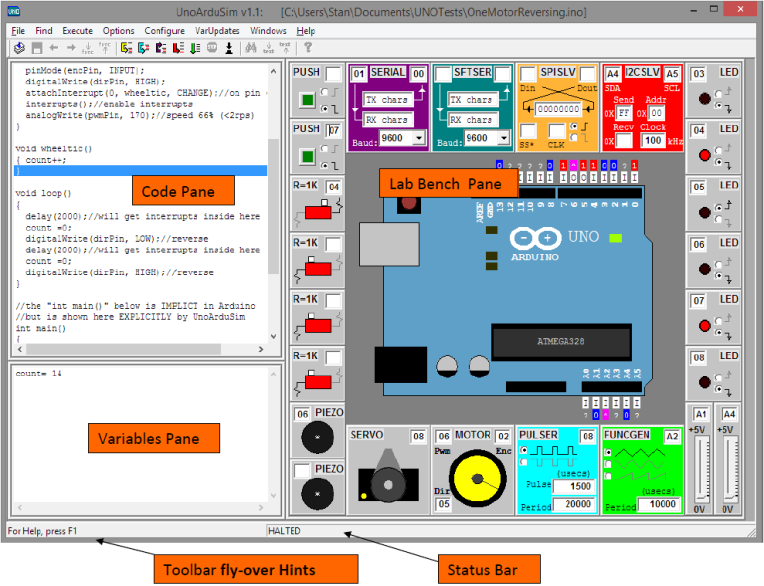 When you create Gerber files using your PCB tool make sure you export RS-274X files if you want to view the files with gerbv.